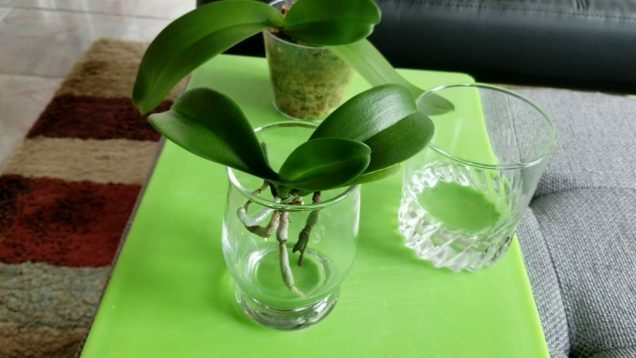 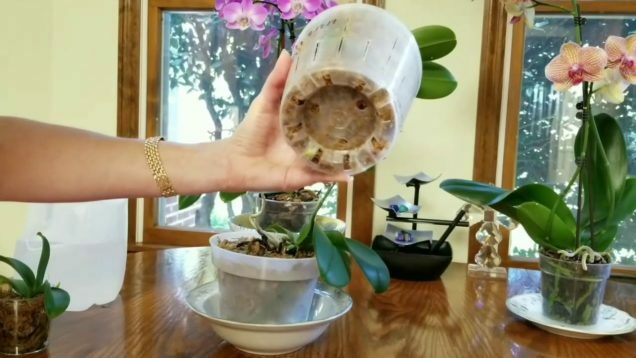 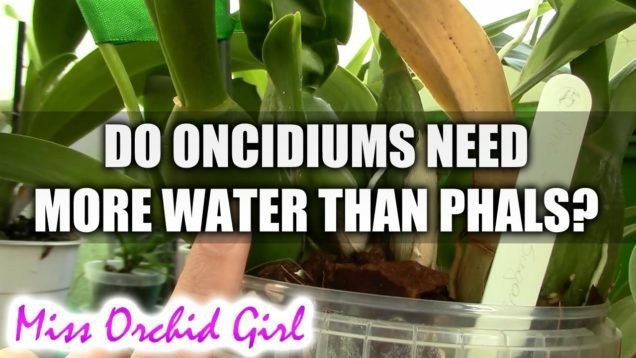 A brief overview of the process I use to rehabilitate dehydrated orchids. 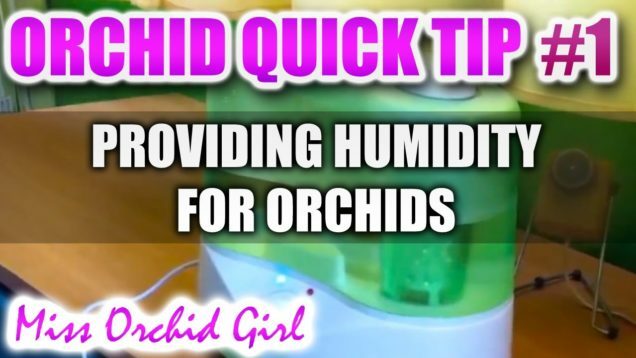 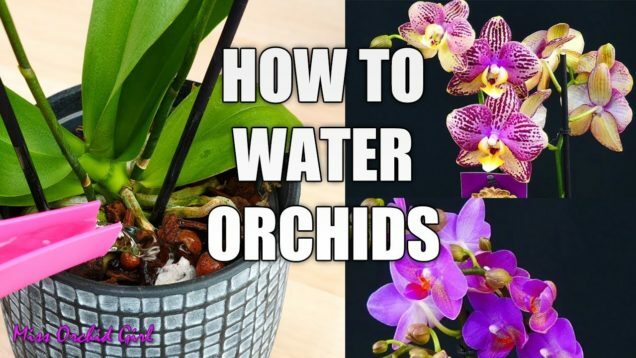 Many orchids need to dry quickly between waterings. 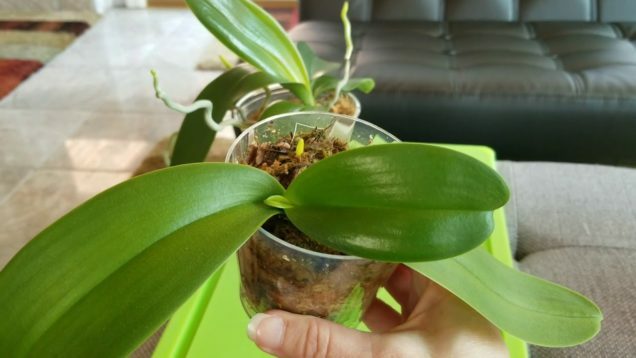 These include rupicolous Laelias as well as many Dendrobiums and Encyclia species. 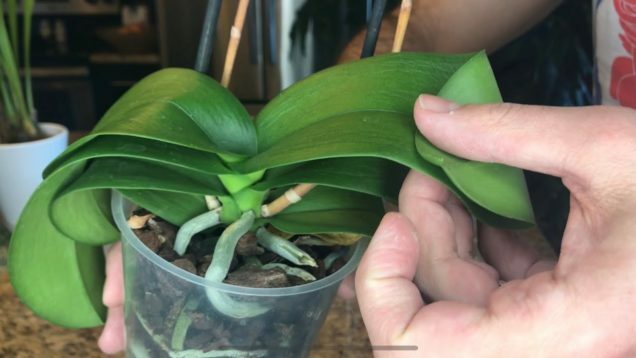 Here I show the method that works for me. 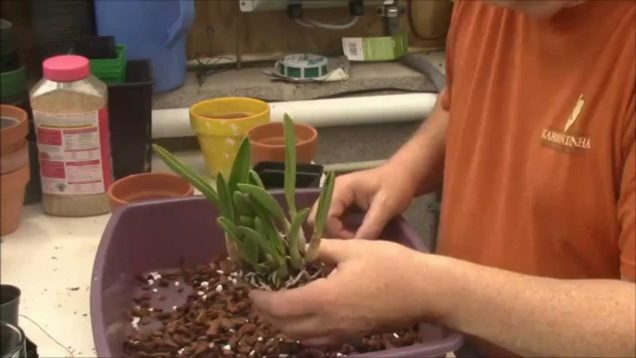 Using good quality bark is one of the key components of this.